ECOWELD is a water based, non-toxic, anti spatter liquid suitable for use in all welding applications. Just a thin film of ECOWELD is needed and is sufficient enough to reduce the adhesion of weld spatter so that it can be easily removed via wire brush or, light scraping. The dressing procedure after welding is minimized, eliminating the need for grinding saving considerable production time. ECOWELD is non-flammable, biodegrade and will not create fume hazards, making it friendly to both the user and the environment. The modern formulation of ECOWELD also provides short-term protection against corrosion. ECOWELD is silicone free and therefore, painting operations can be undertaken without any further surface treatment. 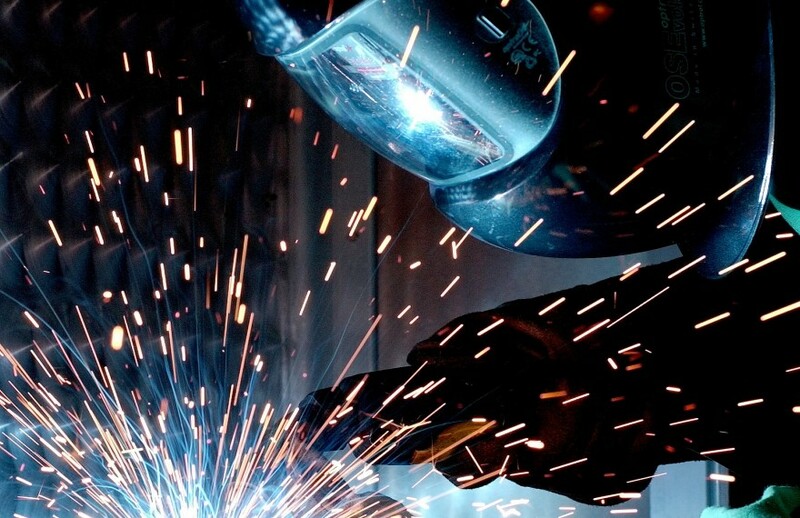 Use via a trigger spray, a light misting over the work piece is all that is required prior to welding. ECOWELD provides enhanced performance when working into corners and will not flash off even on long runs. Puddling or capillary action between the joints, which can lead to weld porosity, is also eliminated when applied correctly.